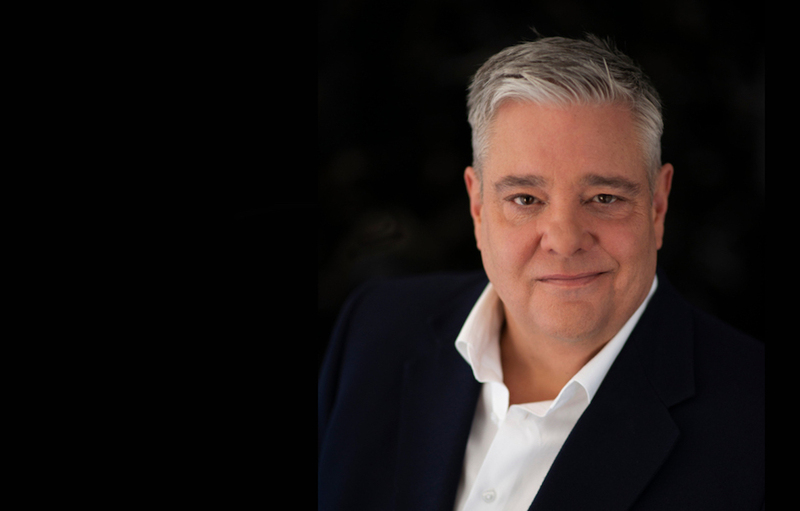 Mikey Robins has had an interesting career. He’s been a radio presenter (JJJ/MMM/Vega 95.3), a comedian and a TV personality (Good News Week/Spicks and Specks/Sunrise). 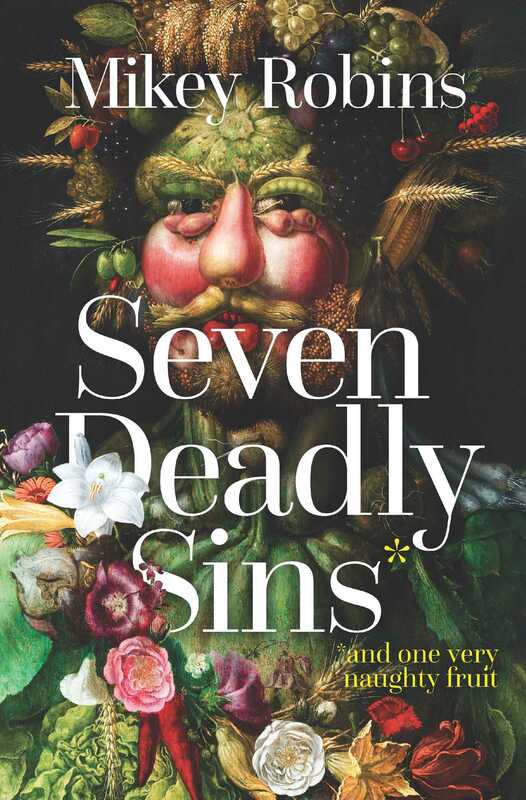 Now, he’s an author in his own right with the release of Seven Deadly Sins and One Naught Fruit; a journey through the history of food and culinary craft via the Seven Deadly Sins. He admits he’s ‘not a historian, nor a chef’ and definitely not a theologian. But growing up a Catholic with a weight problem, he says he became indoctrinated into associating pleasure with guilt from an early age. That background has helped him pen an irreverent chapter-by-chapter breakdown of the ‘sins’, uncovering bizarre-food related stories through the ages. For example, Greed details Antony and Cleopatra’s search of the perfect roast boar, while Gluttony references Elvis and his love-affair with sandwiches. Robins also discusses his own life-long battle with weight. Lust details aphrodisiacs and the most desired foods of all time and Sloth discusses the evolution of the fork and the ‘etiquette’ of flatulence. Robins has co-authored two previous books, but Seven Deadly Sins and One Naughty Fruit is his first solo work. He draws on his comedy background to take the reader on an irreverent food-related romp through history. To cap it off, he’s about to embark on a book tour that will next month take in Brisbane, Newcastle, Sydney, Melbourne, Geelong and Perth.